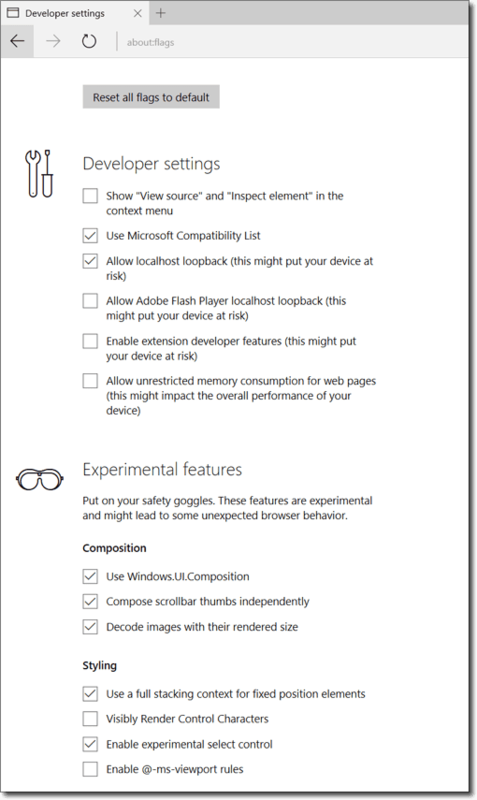 To make the list more readable, I removed all settings for the App-V and the UE-V client (except “Enable APP-V” and the “Enable UE-V”). This is an interesting, new setting. 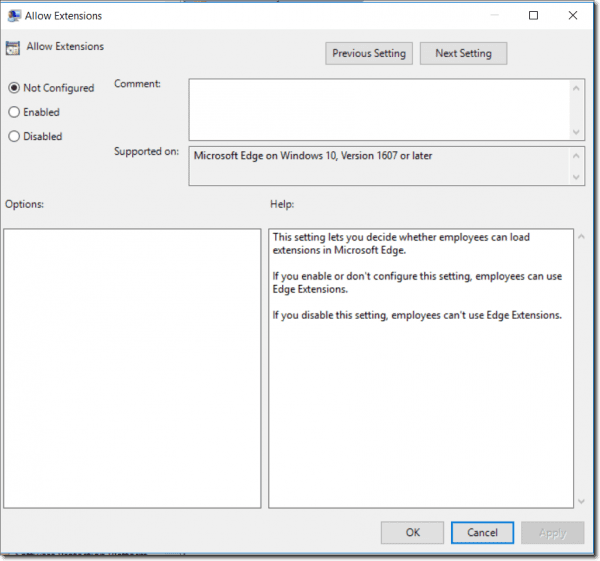 Although Internet Explorer is still around to provide compatibility, a day will come when websites will have issues when used in Internet Explorer. 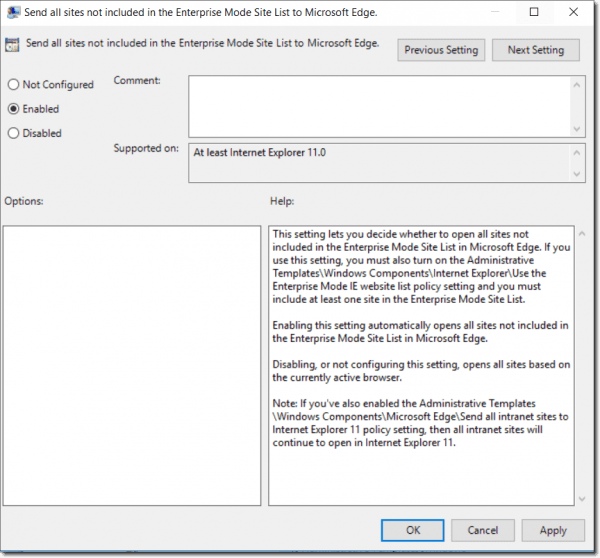 This new setting can be used to ensure that sites that are not included in our Enterprise Mode Site List are opened in Edge. 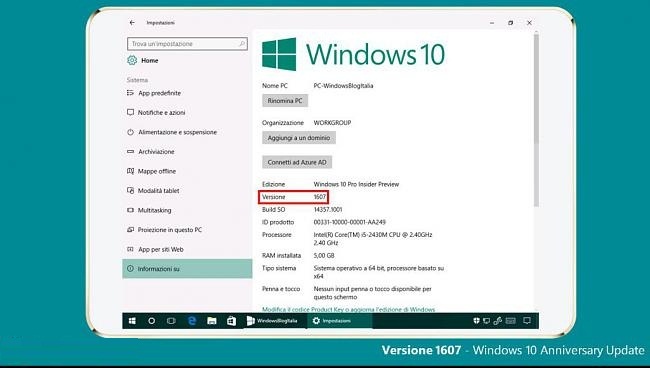 Windows 10 1607 introduced a new feature that allows you to set “active hours” when Windows Update won’t reboot the computer. 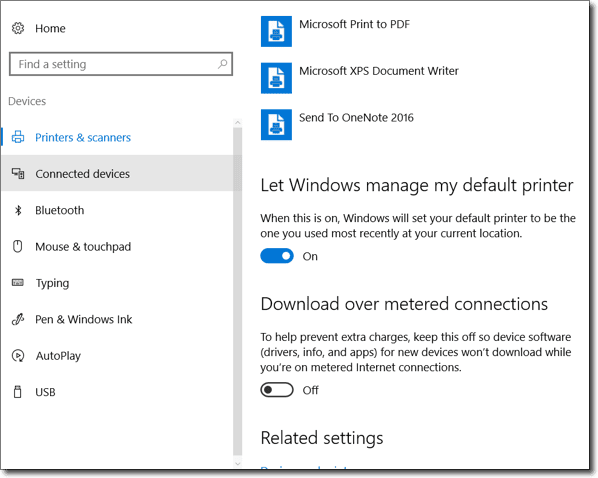 This policy allows you to control which applications can be installed from the Store. 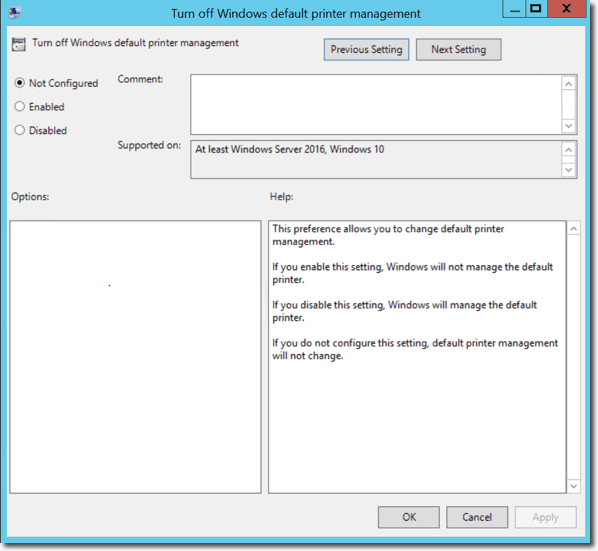 If you are aware of another new Group Policy in Windows 10 1607, please leave a comment below.